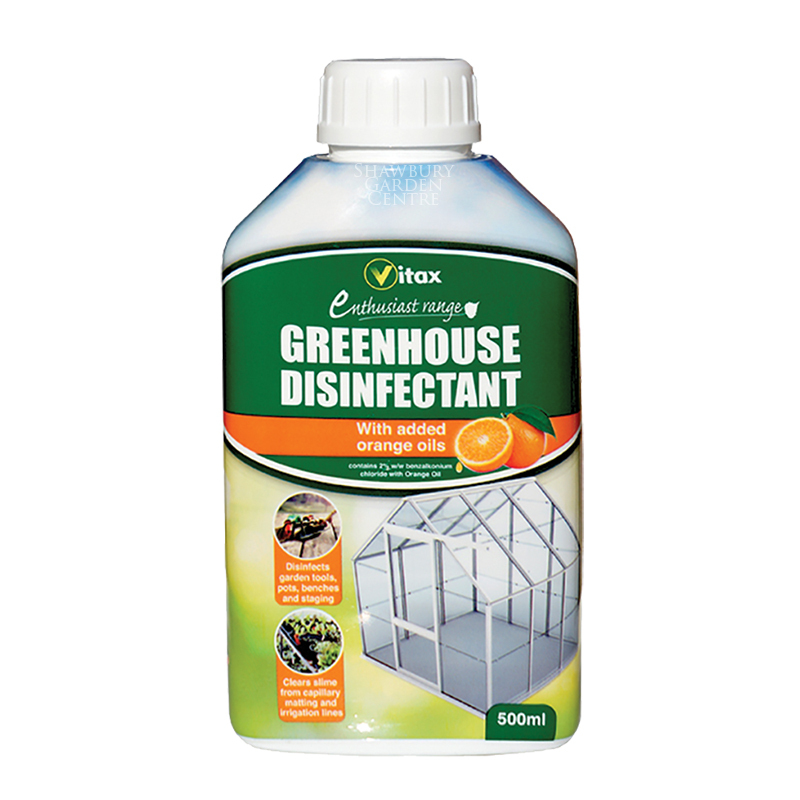 Suitable to treat a standard 3m x 2m greenhouse. 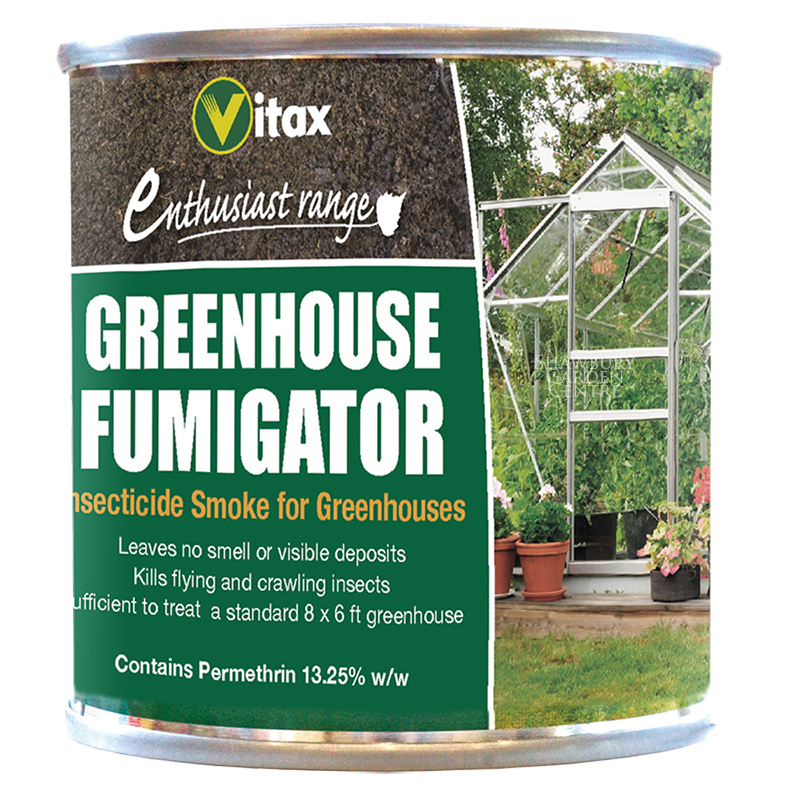 Treats flying insects in a 120m² area and crawling insects in a 7.5m² area - so one fumigator is sufficient for a 2 x 3.5 x 1.5m greenhouse. 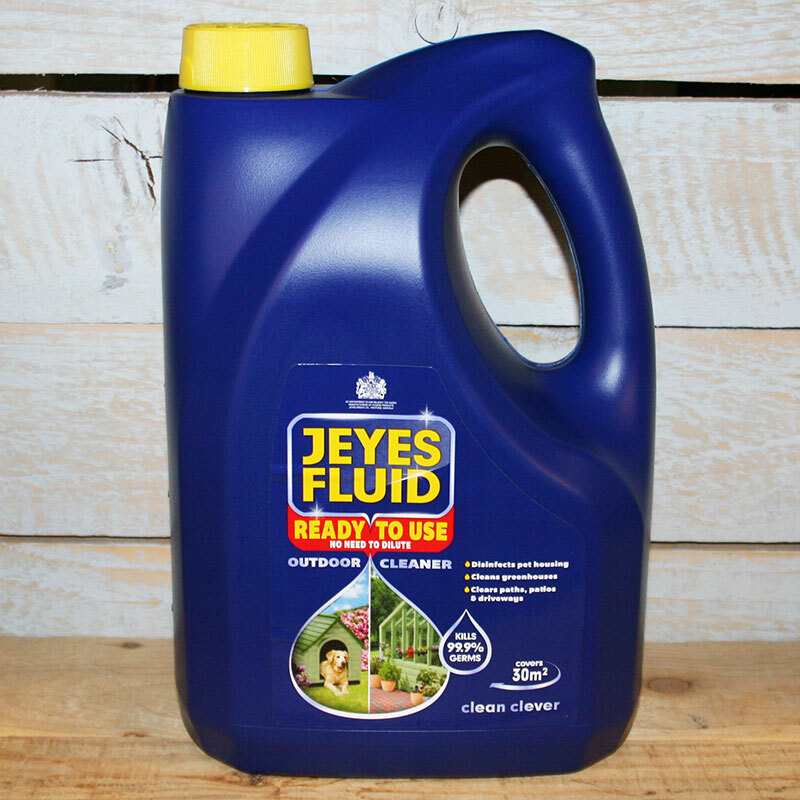 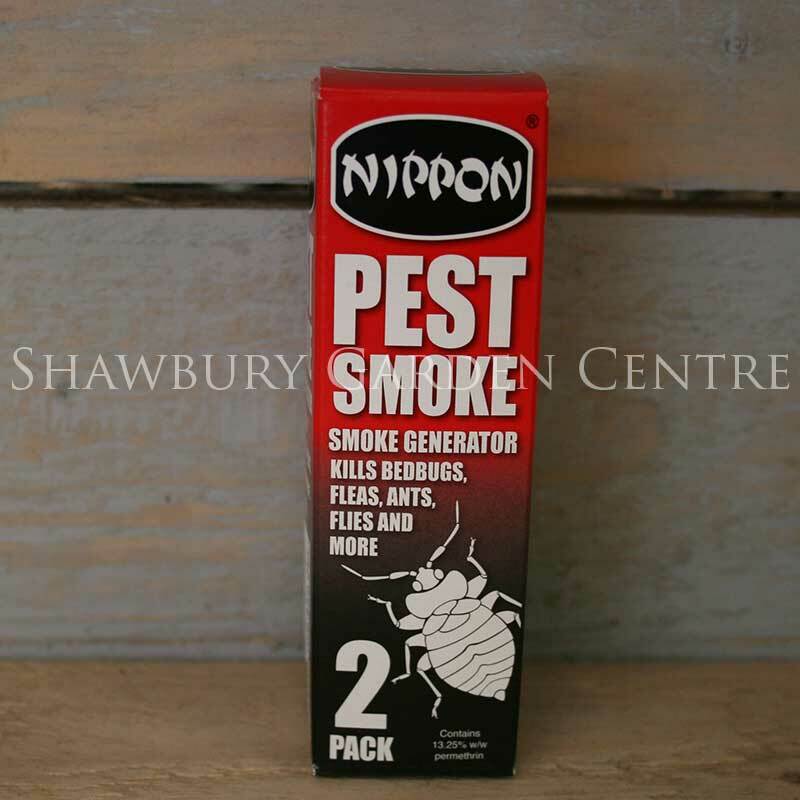 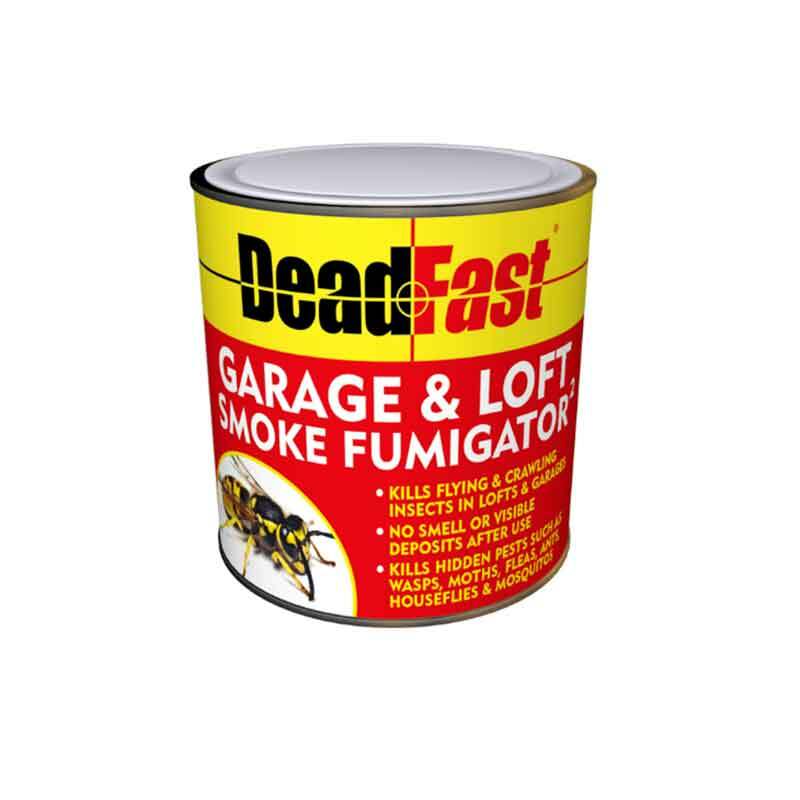 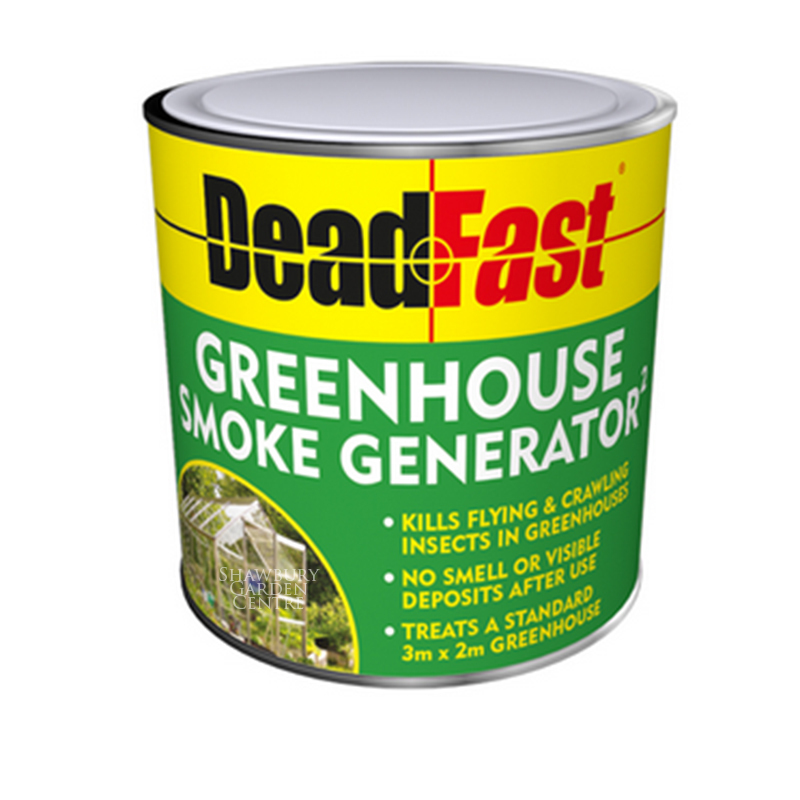 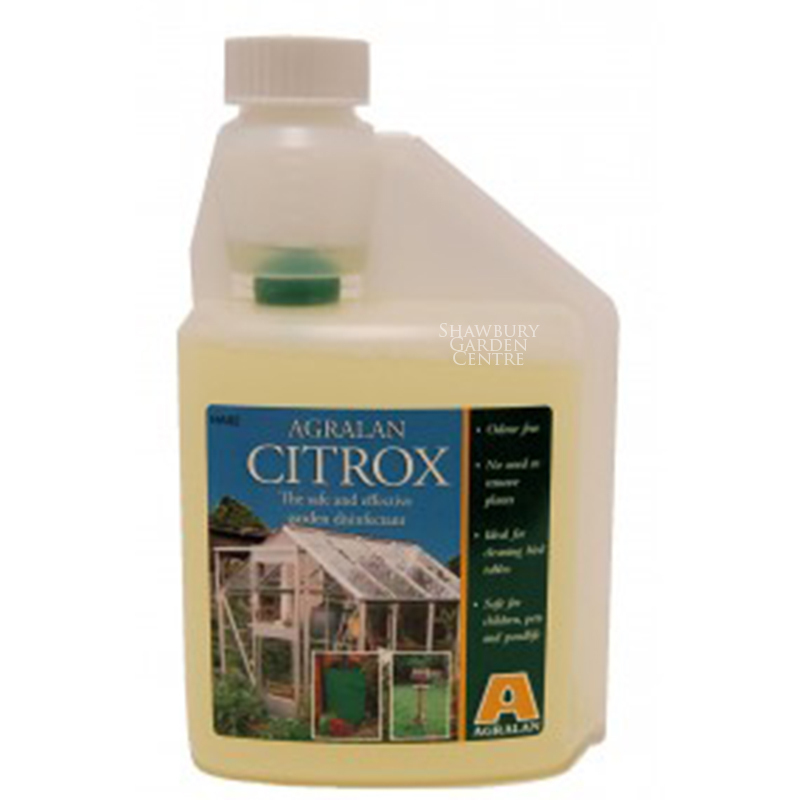 If you would like further information about Westland Deadfast® Greenhouse Smoke Fumigator Insecticide, please contact our garden centre at Shawbury just outside Shrewsbury in Shropshire, by calling 01939 251315 or emailing.